This is a high visibility product that is perfect for the work atmosphere situated in frigid conditions. Constructed from a warm, durable 80 percent polyester, 20 percent cotton blend, this is one of our most strikingly designed High Visibility clothes. With double reflective tape loops, this provides an extra measure of safety. 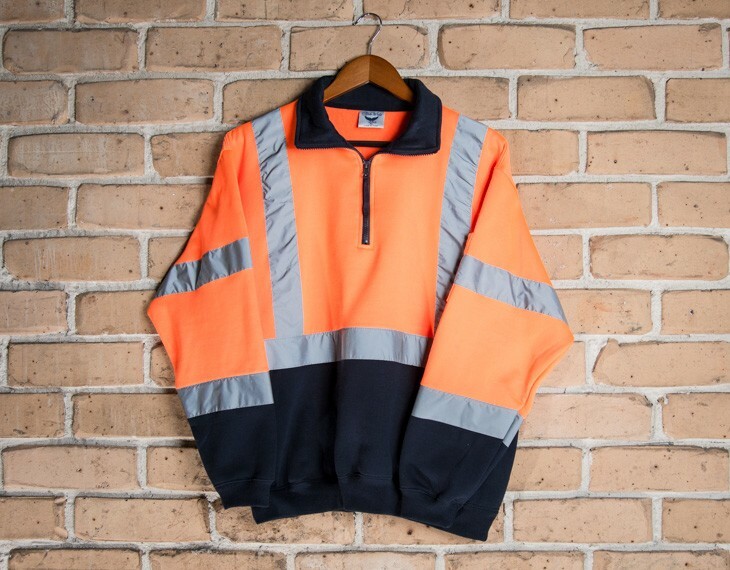 With 2 side pockets, high visibility and a high UPF rating of 50+ this is an excellent piece of safety work wear.